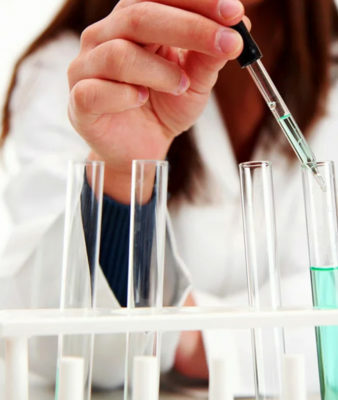 We have an onsite lab, that allows us to draw your blood and/or urine sample on site and have the specimens analyzed at a substantially lower price than the lab or other providers. The cost of lab tests are very affordable for people who have no insurance. We offer this service to our patients helping them save money.